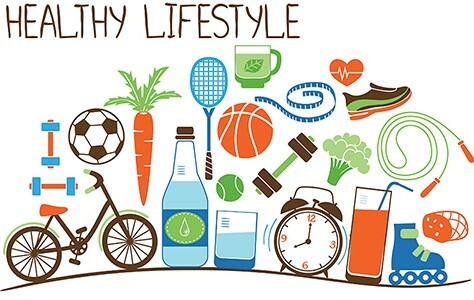 In order to be happy and healthy we need to take care ouf our health – eat and drink healthy foods, be physically active, have fulfilling relationships and maintain a positive outlook on life. The key word is BALANCE. 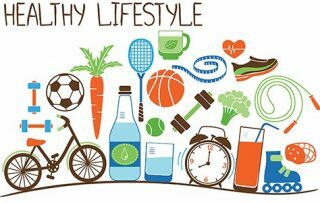 In order to consider all the ways the school community can improve towards a better lifestlye, we invite all the students at Danila Kumar International School to participate in a contest Healthy Lifestyle supported by the Moro Fundation. The final deadline for the submission of the products is on the 15. 5. 2018. The announcement of the contestants and the awards will be given at the Final Event. 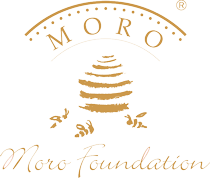 The Moro foundation has prepared some really nice awards! For further information do no hesitate to contact Tea Jelnikar in Katarina Čepič.